In honor of the series’ 18th episode of the current season debuting on the broadcast television network, streaming and On Demand on Sunday between 7:00–8:00pm EST, ShockYa is premiering an exclusive clip from the show. The video features children becoming bewildered by the Easter bunny and the snacks he has left for them. Besides ShockYa’s exclusive clip, Sunday night’s episode of the family series, which is the 18th installment of the current season, also features other funny Easter-themed videos, in honor of the upcoming holiday. Other clips include a wild racoon finding its way into an office and scaring workers, a dog wanting to join a family in the process of making pizza and a gender reveal balloon sailing away before the reveal. 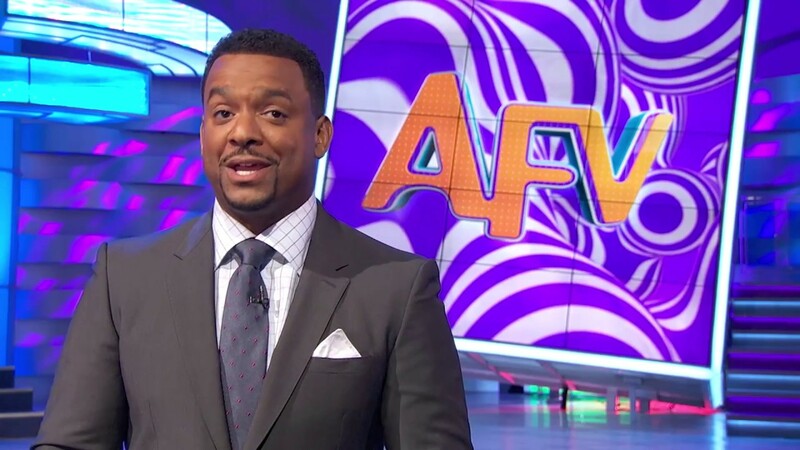 ‘America’s Funniest Home Videos’ is presently airing its 29th season, and is hosted by ‘The Fresh Prince of Bel-Air’ actor, Alfonso Ribeiro. Since its inception, the show has given away over $15 million in prize money, and evaluated more than two million video clips from home viewers. Audience members wishing to submit clips to ‘America’s Funniest Home Videos’ should visit its official website for details. For more information on ‘America’s Funniest Home Videos,’ visit the show’s Twitter and Facebook pages.